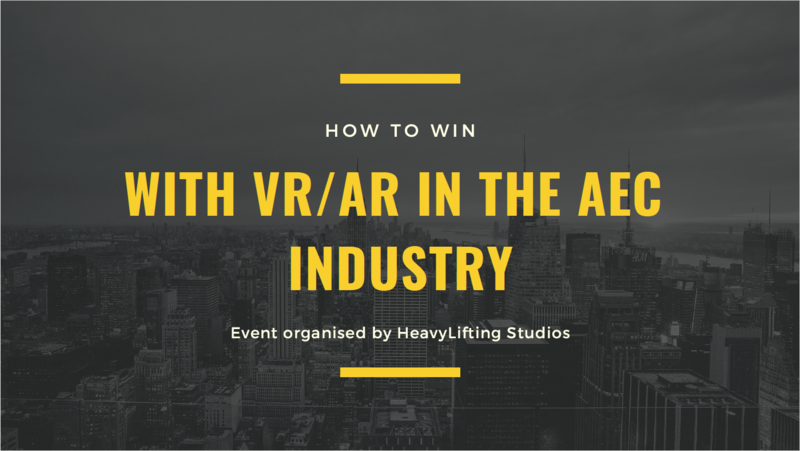 HeavyLifting Studios is hosting an interactive seminar presenting business problems and how they are solved with modern technology! 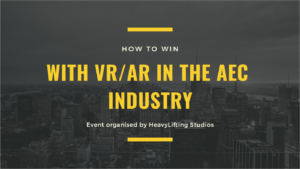 HeavyLifting Studios is a company specializing in providing AR/VR services for the architecture, engineering and construction industry. Come listen to several guest speakers who will provide insights on how immersive technology is used and how it benefits businesses.